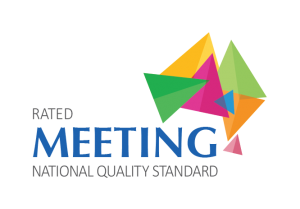 Our Learning Program embraces the National Quality Framework and National Standards including the Early Years Learning Framework. At Lenah Valley Childcare & Early Learning Centre we believe it is important for all children to be provided with a childcare learning program based on observations and the needs and interests of each child. The information is collected in various written and photo form and kept in each child’s program file for parents to consult with staff about at any time. The program will cover all areas of development. It will also provide all children with a multicultural outlook, anti-bias, and spontaneous and self-selective play experiences. We value our parents’ input into the program and any skills, materials, input they can contribute is more than welcome. Daily routines are flexible and will be adapted to meet the needs of the children and embrace the Early Years Learning Framework and incorporate My Time Our Place framework for older children. 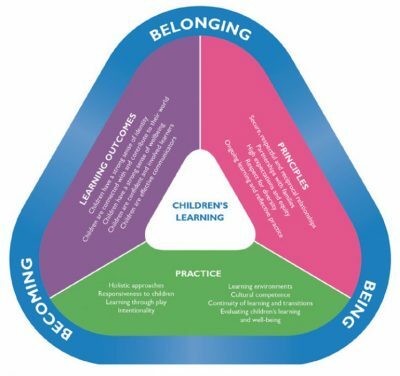 Fundamental to the Framework is a view of children’s lives characterised by “Belonging, Being and Becoming“. The principles, practices of the Framework are the responsibility of all Educators to ensure successful outcomes. Management and Educators believe in and apply our Philosophy which embraces Belonging, Being and Becoming for the care and education of children entrusted to us. 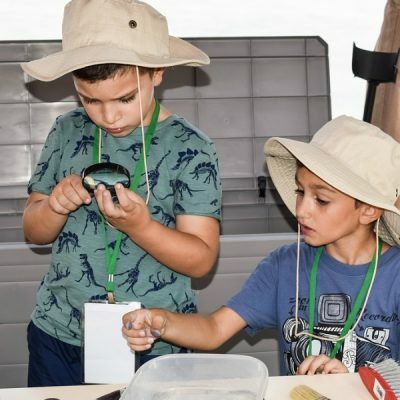 Play-based learning involves and develops from activities that children organize and explore to make sense of the world around them and understand their social worlds as they engage actively with people, objects and representations. Educator’s programs and involvement with our children, families and our community will encourage and support continual development of children’s education and skills. Management and Educators will continue to put into practice programs that cover all areas of developing skills to enhance all sensory elements, functionality, communicating and well-being that achieves “Belonging, Being and Becoming”.